Douglas Garland killed three people, likely tortured them first, then chopped up the bodies. Douglas Garland caught a beating in jail while awaiting sentencing because one of those three people was a 5 year old boy. His lawyers wagged their finger at the general populace than condoned and applauded this jailhouse beating. Is it right that he was beaten up in jail? What is the aim of prison? Is the Canadian public more bloodthirsty than we like to let on, unlike our neighbors to the south? 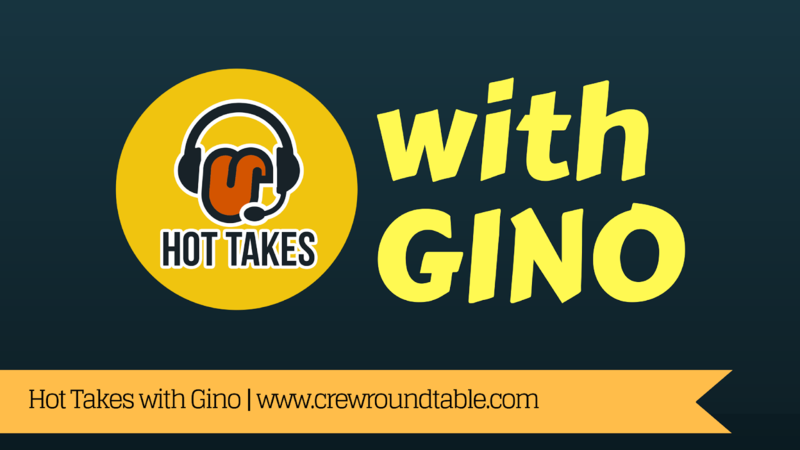 All this and more is discussed on the latest episode of Hot Takes with Gino, proudly presented by the Crew Roundtable Podcast Network. Please visit us at crewroundtable.com, and subscribe, rate, share, and review, wherever you get your fine podcasts.